Hey! This is Holly! Welcome to my blog. I’ve always enjoyed fitness, diet, and taking care of myself. Exercise is my #1 favorite hobby. I teach a great boot camp class with the local Moms in my neighborhood. I love running and cycling with my friends. I teach an amazing high intensity workout class called H⚡GH fitness. I am a certified personal trainer through NASM and I train out of my house. 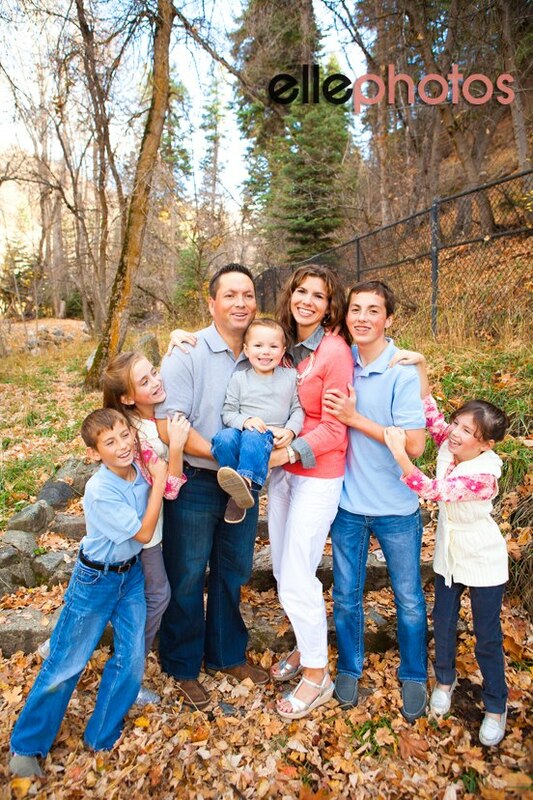 I have a wonderfully devoted husband and 5 beautiful children! I believe anyone can attain the body they want with smart eating choices and dedication to exercise. I’ll post everything from healthy meals and snacks, dieting tips, goals, all over body workouts, and anything else that’s going on in my life!! Love your blog. You and Melanie are so healthy and motivating. You look great so your number one hobby is paying off! Hi Holly it’s your neises vivi and saria and you daughter Erika (aperently she says she’s unwanted and running away and deserves to live in disney land, and she says “yes mom I am Pretty!! !”)Also, I LOVE your blog!!!! Sorry Erika is just kidding she loves you! yea!